On behalf of the Government of the Republic of Moldova, The Moldovan Agency of Investments has the great honor to invite you to join the 5th edition of the "Moldova Business Week" conference - an annual platform for information and best practices exchange. It will serve as ground for the country's economic development policies implementation and present the global trends to which the Republic of Moldova is aligning. This year's platform will enhance the existing partnerships, addressing new challenges in the context of global connectivity and capitalizing on the strategic geographic position of the Republic of Moldova as a bridge between East and West. Therefore, if you have the ambition to gain access to the Euro-Asian market, optimize your operating costs, identify skilled labor force at competitive salaries - Moldova is ready to meet your needs. 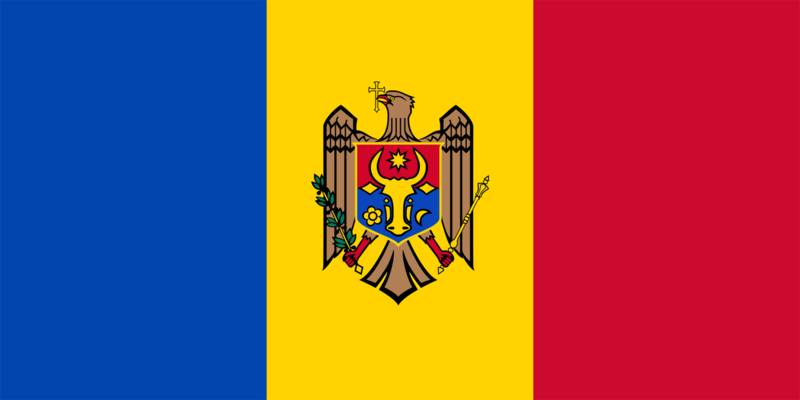 The Republic of Moldova nowadays possesses all the ingredients to be an attractive destination for investments and a competitive market at regional level. We invite you to join the over 1000 leaders and becoming Moldova’s Ambassador in the business world.